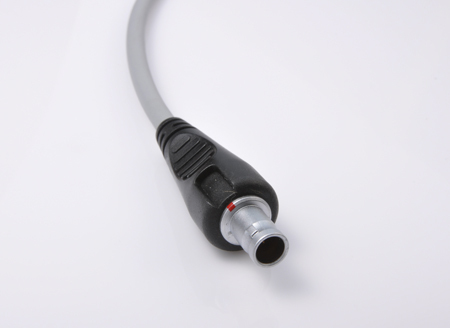 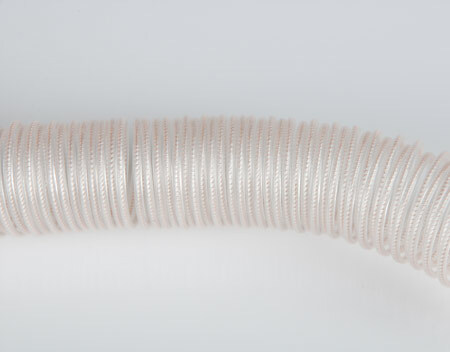 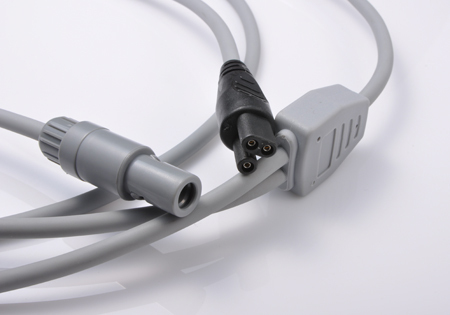 For respiratory humidifier application, we offer OEM/ODM heat wire adapter, airway temperature probe, breathing circuit services for customer’s requirement. 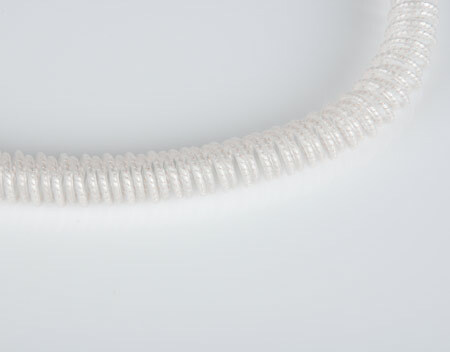 For meeting your specail designs and requirements, please feel free to contact us. 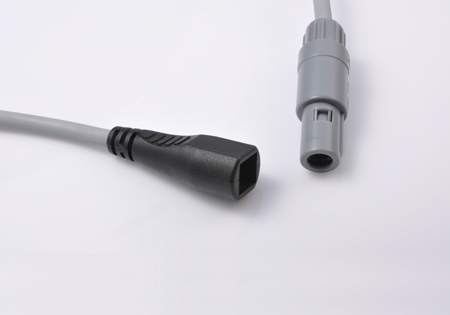 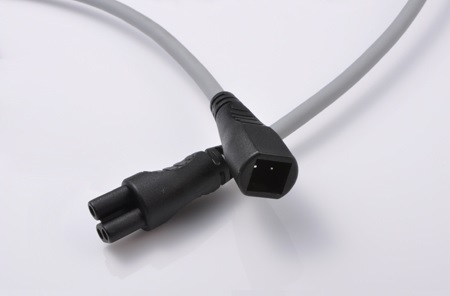 Welcome OEM/ODM your Heater Wire Adapter and find your solution.